We are excited to announce that two Antioch University New England students will be consulting with the Great River Co-op Board of Directors as we design our member outreach and development campaigns for spring 2018! This partnership developed through the Antioch Collaborative Service Initiative (CSI) that is a faculty supervised capstone opportunity for graduate students to work together on projects for local organizations. We would like to welcome Kira Yeomans and James Holcomb in support of our board through the spring of 2018. 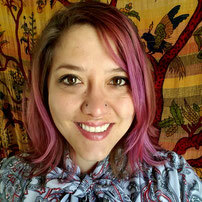 Kira is pursuing a MS degree in Environmental Studies at Antioch University New England. Her concentration is in advocacy for sustainability and social justice. She currently works on the sustainability and social justice committee and is a fellow of the provosts office. Kira recently helped organize a free food space at her school and is passionate about healthy food for everyone. She has a lot of experience organizing for social justice issues and outreach and is excited to work with the Great River Coop! Originally from CT, James Holcomb graduated from Franklin Pierce University with a degree in Environmental Studies and Anthropology. 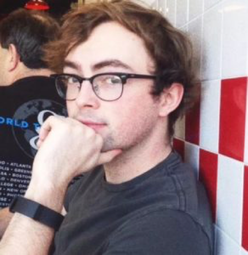 James is currently in his last semester working towards a Master’s degree in Environmental Science at Antioch University with a concentration in Advocacy for Social Justice and Sustainability. He is also a member of the Sustainability and Social Justice Committee at Antioch University New England. We are looking forward to collaborating with Kira and James to propel the Great River Co-op project forward in the new year. As always, if you are interested in contributing to this project by becoming a member, volunteering your time or in another way, we would absolutely love to hear from you. 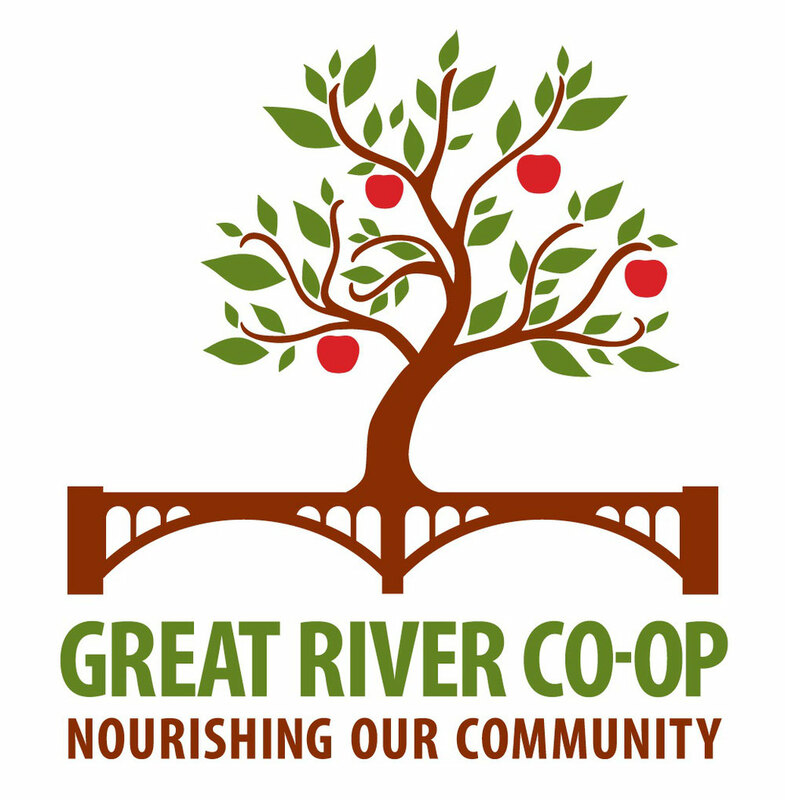 Please visit www.greatriverfoodcoop.com, find us on Facebook, or send an email to info@greatriverfoodcoop.com.